The Internet has revolutionized the way we live and work and in our opinion, you always need an online element to your marketing effort. At the very least, all modern businesses should have a website to support other marketing activities such as advertising or direct marketing. Most modern consumers’ first reaction to marketing they are interested in is to visit the company’s website and check them out. If you don’t have a website, it doesn’t look professional, or if it doesn’t have good data capture, you have wasted your investment driving traffic to the site! Shaw Marketing Services has a network of online marketing experts with years of experience in all areas of this complex marketing medium to make sure that your online marketing is generating results. You can count on us to help you to produce or improve your website, run your PPC campaigns, set-up and write blogs and Twitter posts and generally oversee your online and offline marketing campaign for optimum integration, consistency and results. 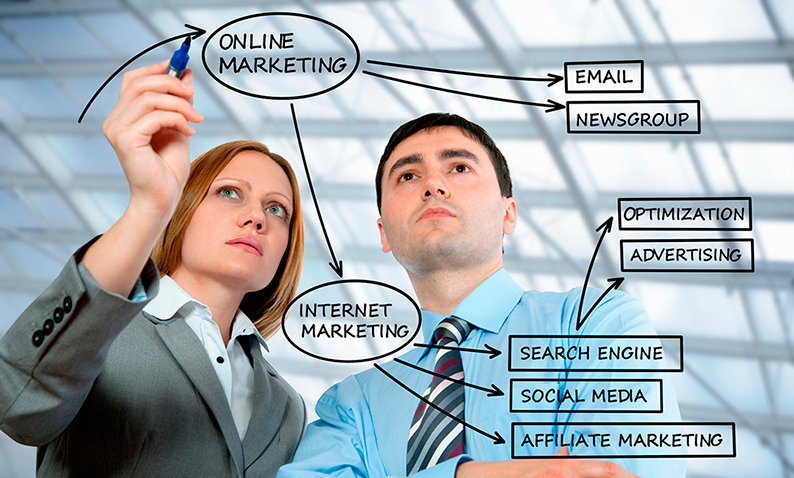 Contact us today and see how we can help you with your online marketing in Marbella, Estepona, Sotogrande and beyond!